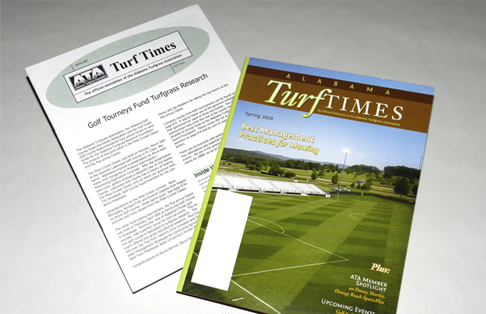 The membership of the Alabama Turfgrass Association (ATA) is comprised of golf course superintendents, sports-field managers, sod producers, lawn-care providers and parks-and-recreation grounds managers across the state of Alabama. 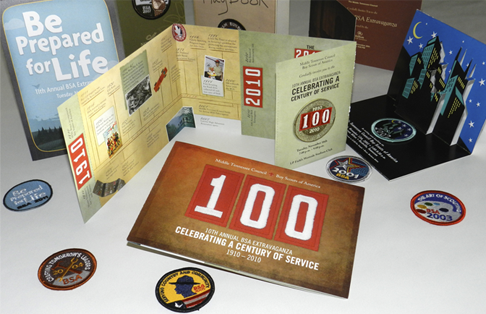 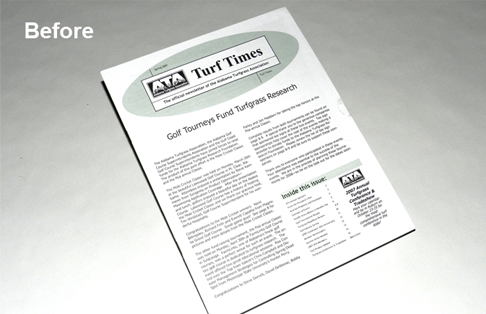 To better educate its members with the cultural practices required to grow healthy, pest-resistant turfgrass stands, ATA needed an attention-holding publication with informative articles — complete with color photographs of various weeds, diseases and insect pests — from the turfgrass science team at Auburn University. 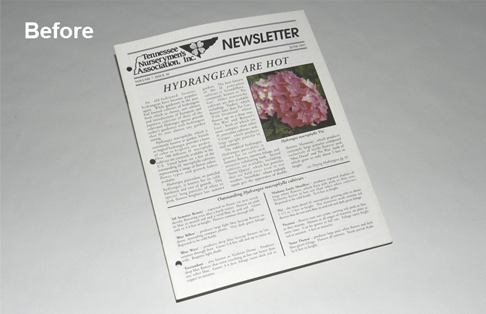 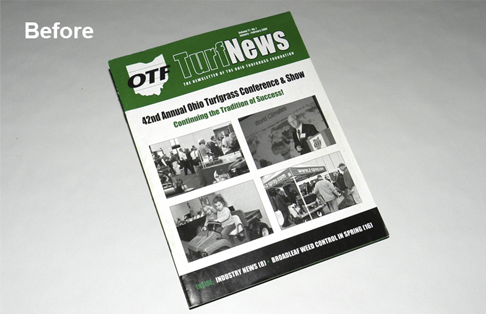 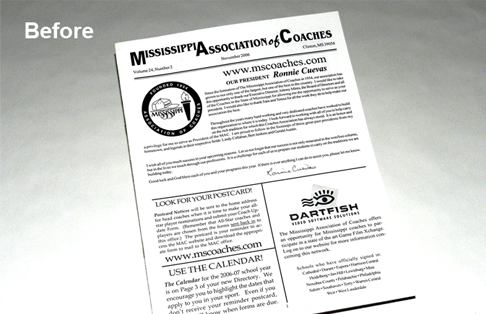 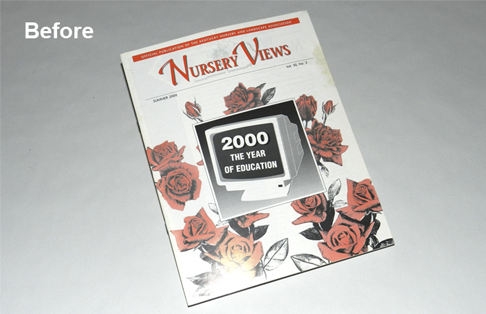 Since 2008, Leading Edge has published Alabama Turf Times for ATA, transforming the organization’s original two-color newsletter (with its nondescript, non-professional design) to a newsstand-quality, full-color magazine. 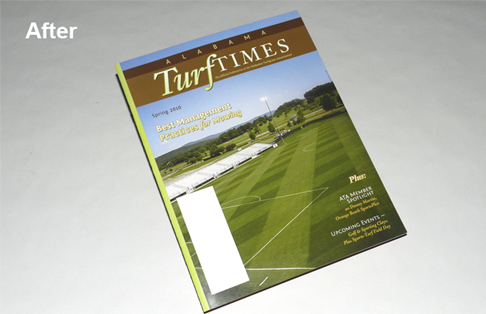 The magazine now regularly receives high praise from ATA members, advertisers and researchers alike, who value the role it plays in helping Alabama’s turfgrass managers create safe, traffic-resistant playing surfaces for golfers and athletes (particularly children), as well as lush, green lawns that increase home value.